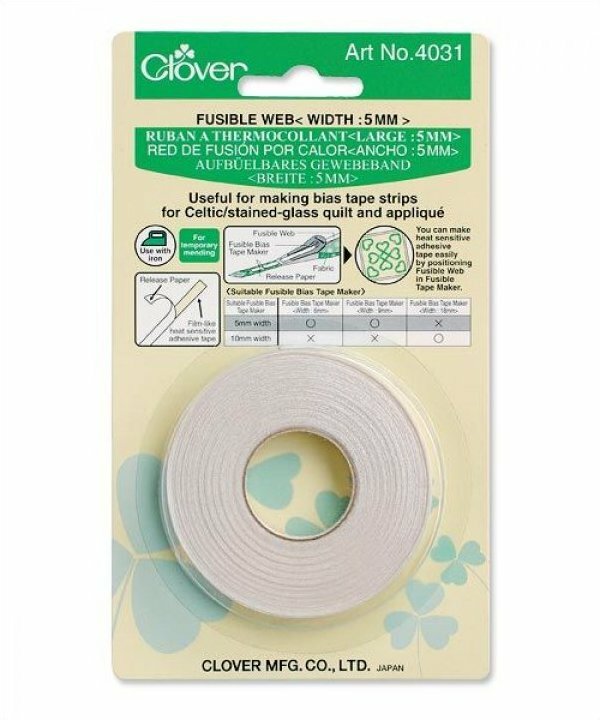 Use with Clover's 1/4" fusible tape maker. We use this notion to make the handles in our Crazy Bet and Harriet's Baskets quilt. It is also used to make the handles and flower stems in our Carolina quilt.